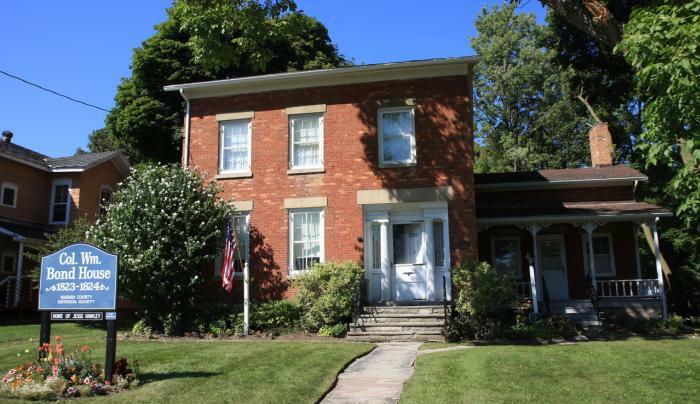 This 1824 National Register house was the first red brick house in Lockport. 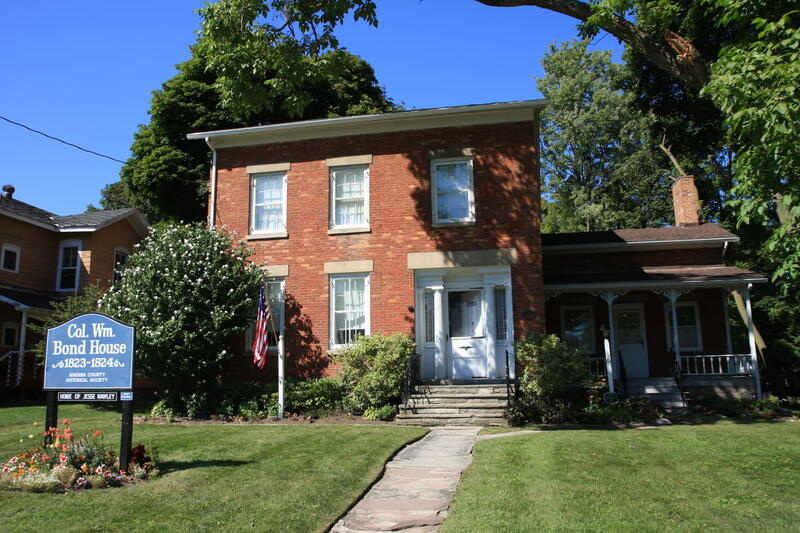 Home of Col. Wm. Bond and Jesse Hawley. Twelve rooms furnished in pre-Victorian period. Open Monday through Wednesday, from 1-4pm or by appointment. Admission.